What comes to mind when you think of November? Design Team member Mary-Ann Maldonado (IG | blog) thinks of falling leaves, Thanksgiving and this year - her family trip to see some friends. Mary-Ann started this monthly layout with our beautiful leaf die cuts, adding those to most corners with a few leaf stickers from the 'Seasonal' sticker value pack. "I wanted to focus on browns and oranges. When some of the 'Rose Gold' washi tapes get paired together with the orange from the 'Neon' Planner Basics™ collection, they take on a slightly different color. It is fun to layer different washi tapes to bring out different styles. 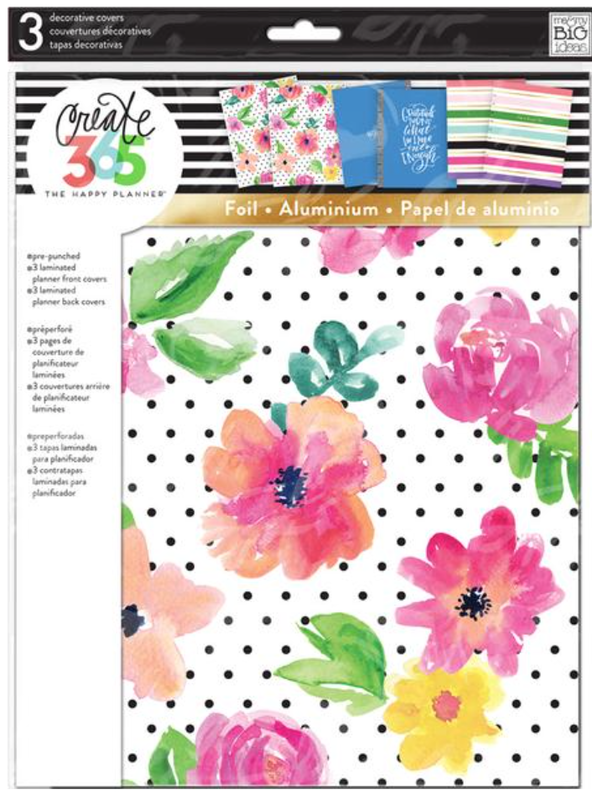 TIP: since the squares in the month pages of the planner are smaller than the weekly, I trimmed down the patterned block stickers from the sticker value packs to fit. My month of November base color was slightly pink, so I used this technique to cover the pink color as much as I could, and bring in more orange, tan and black." "I searched for stickers to spell 'TEXAS' that would fit within the squares. I decided to write it myself instead. Well, I don't recommend ever doing this with a Sharpie because it bled through to the other side of my planner. To cover it, I just cut a piece of Graph paper and layered that over the mess. 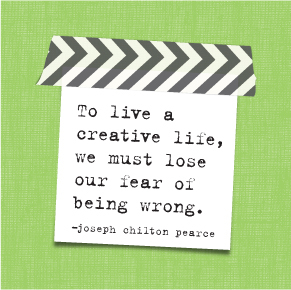 Learn from my mistake and don't do it!" 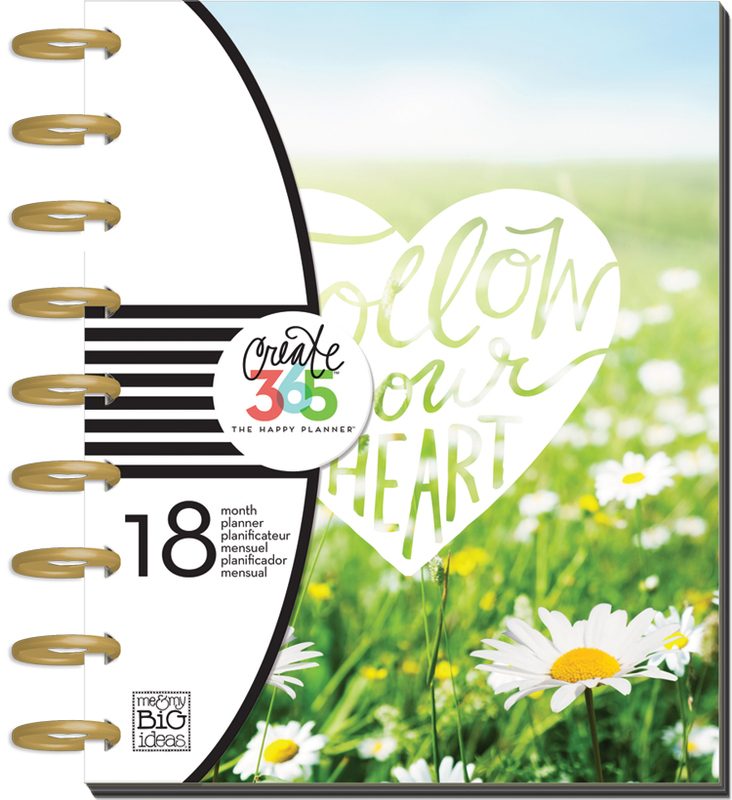 The BIG Happy Planner™ is becoming a popular choice to use as a memory planner. 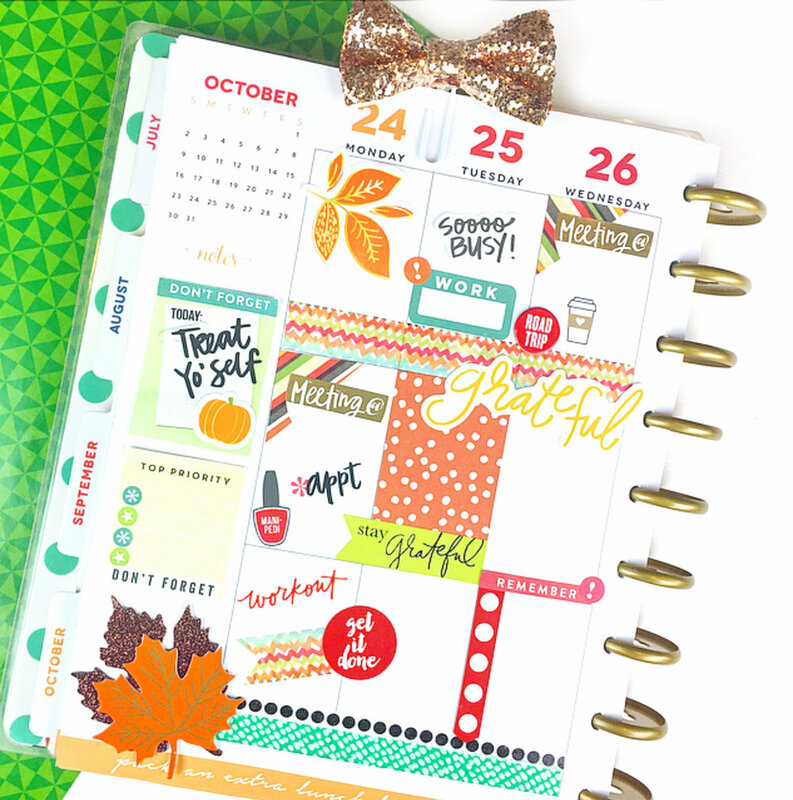 Today we're sharing the #beforethepen of how mambi Design team member Nicole Patterson (IG | blog) created a 'Fall Bucket List' themed weekly layout in her new BIG Happy Planner™. 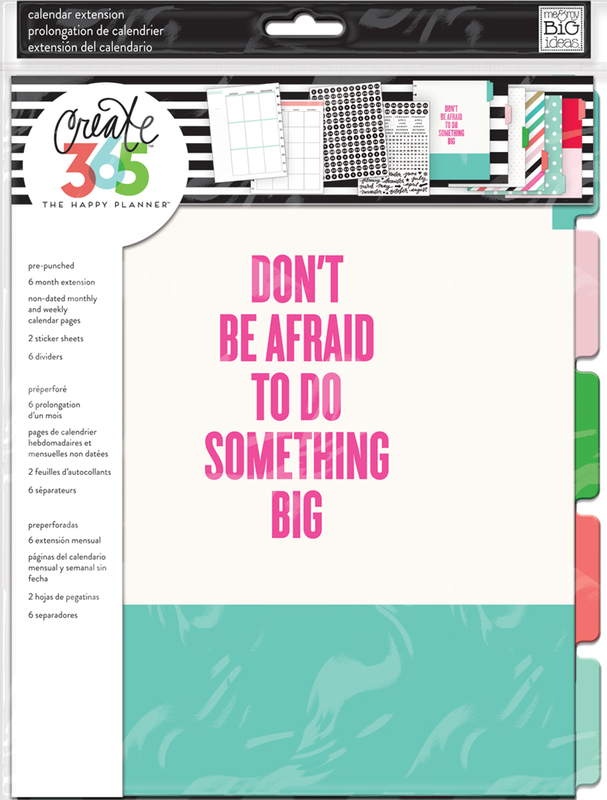 Because the four new BIG Happy Planners™ begin in January, Nicole created this spread by dating up a blank week from the new BIG Six-Month Extension Pack. "The last week of October is generally a busy one as we're trying to wrap up all the items on our family's bucket list. This year I decided to not only tackle the bucket list, but to document it in my memory planner. 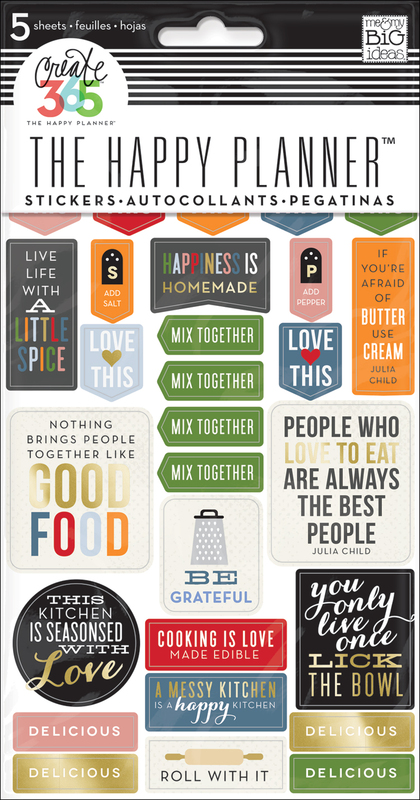 I thought the 'Fall Bucket List' stickers in the 'Seasonal' sticker value pack was perfect! I then used the 'Color Coordinated' sticker value pack patterned sticker blocks and turned them horizontally! I topped it off by adding a few mambiSTICKS™ sticky notes. 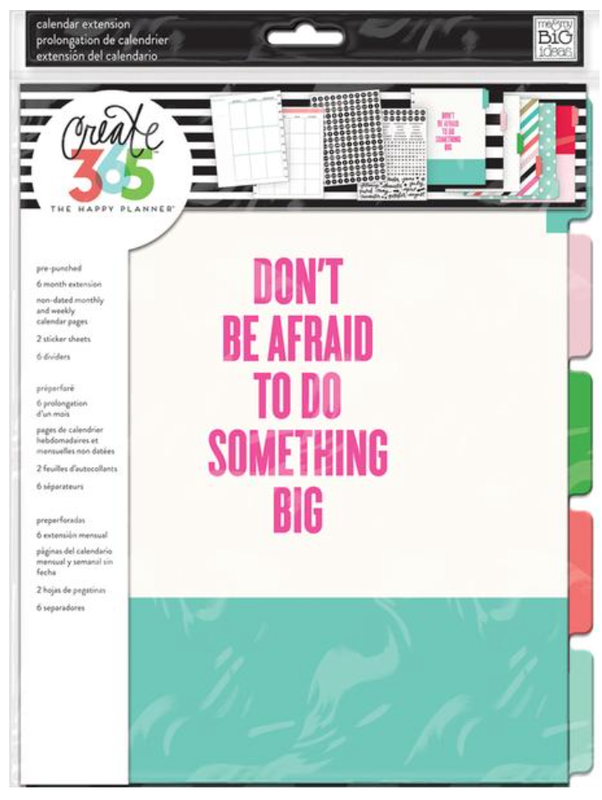 Now I'm all set to tackle my bucket list and document every bit of it in my memory planner!" 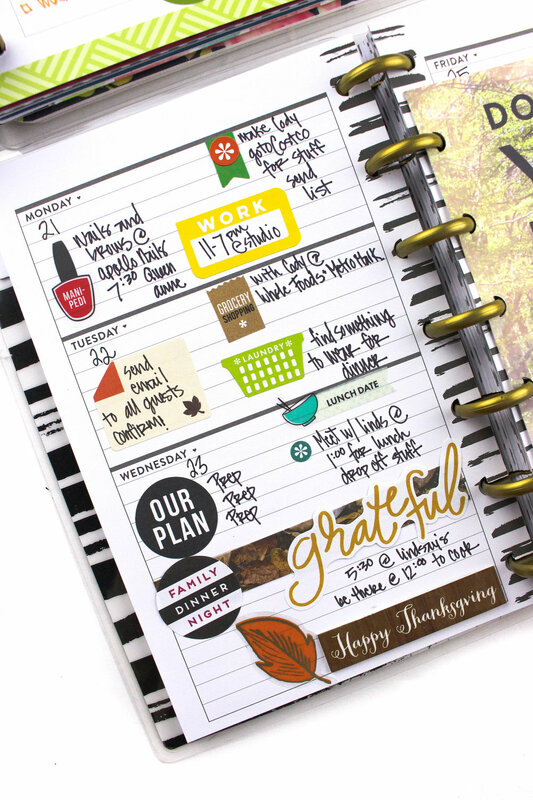 Today we're sharing this Fall themed week in the 'Be Bright' Happy Planner™ of mambi Design Team member Nita Patterson (@neatlyplanned) #beforethepen. 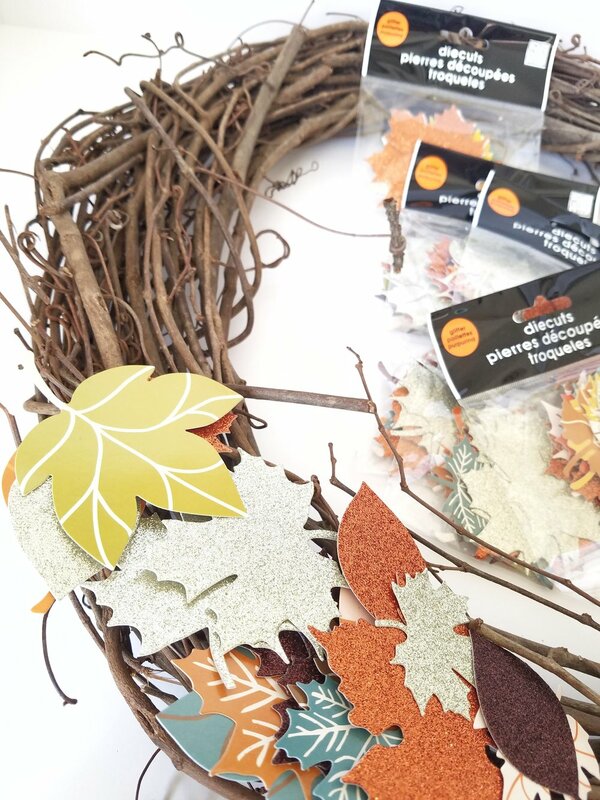 Nita's style is always bright and bold, and with a few leaf embellishments - most from our 'Seasonal' sticker value pack - her signature brightness and boldness is autumn-ed up! 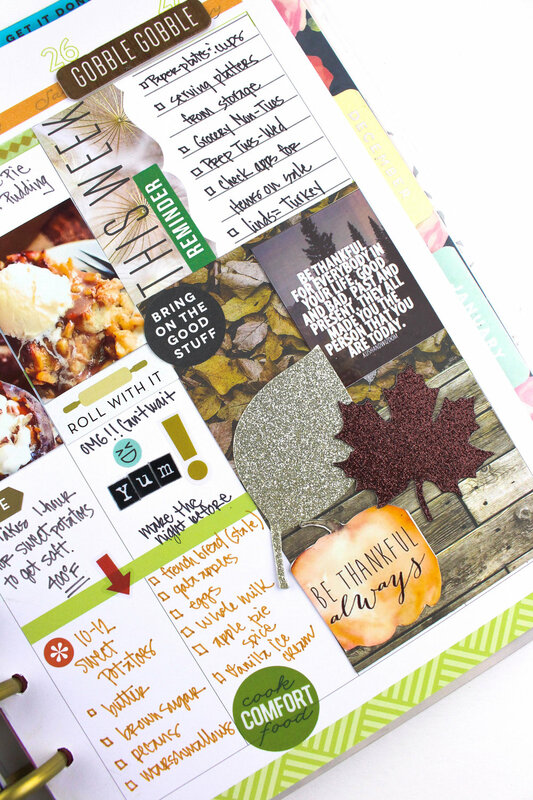 She even create this amazing Fall Bucket List page! 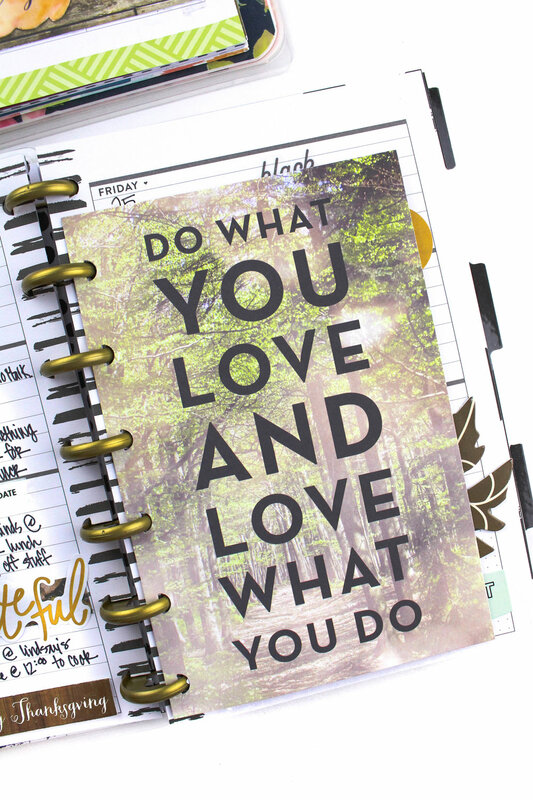 "This layout was inspired by the change in the weather and also the increase in my workload. In retail we call this: Blackout Season. I still desire my layout to be ecstatically pleasing, but my layouts will require me adding a few extra sheets of note book paper. 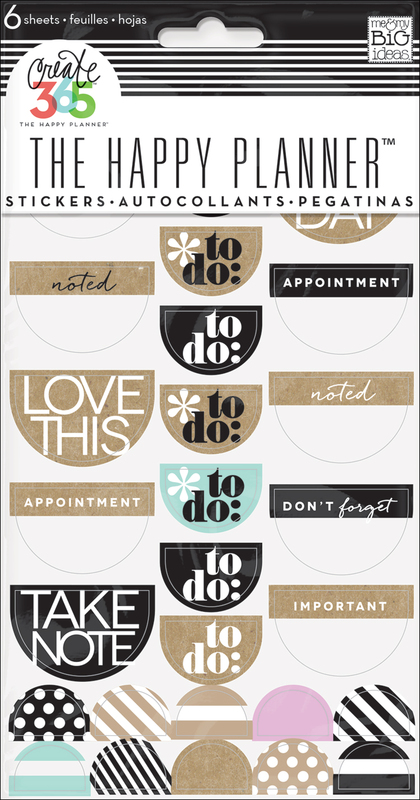 These extra sheets will be for my ToDo list in order to get everything accomplished. 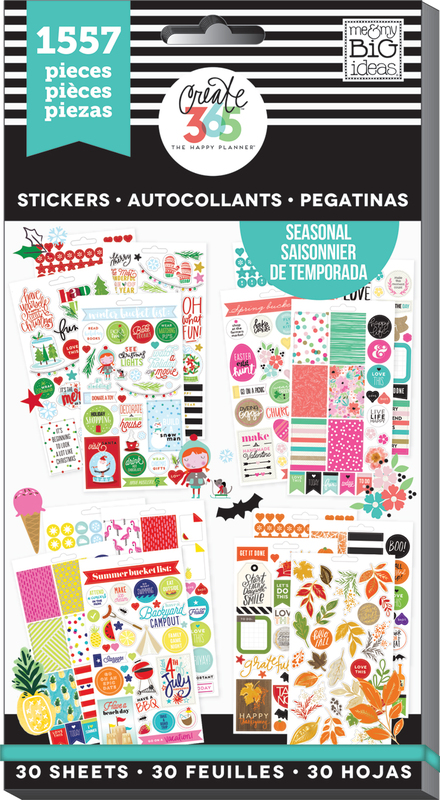 I'm looking forward to the holiday season and being able to use all of my fun seasonal planner goodies. Let the Holiday Shopping Begin!" Shop supplies Nita used by clicking on the items below.